During the exhibition a digital slide show will feature works by the highly respected Australian artist and botanical illustrator Ellis Rowan. During her life from 1848 to 1922 Ellis Rowan created over 3000 paintings, many of which featured Australian native plants. She also recorded a series of birds, butterflies and insects. This year the exhibition will be running throughout the Easter festivities in Beechworth, it promises to expand the reach of a wonderful range of paintings, that highlight the beauty of Australian flora, to a wider audience. All art works are for sale along with a great variety of cards, prints, textiles and other merchandise. 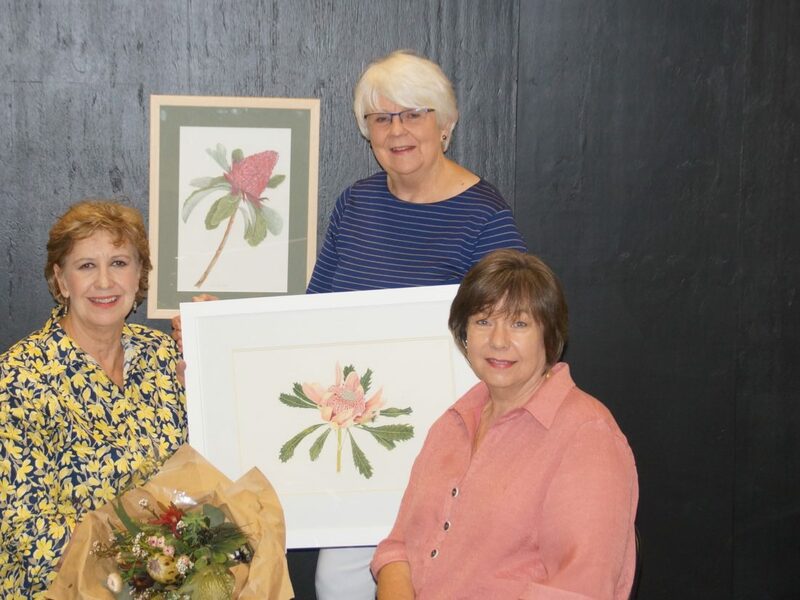 This venture paves the way for art to build partnerships and educate the community of northeast Victoria about botanical art. It also increases an appreciation and understanding of Australia’s precious plant diversity; a need critical at this time throughout the world.